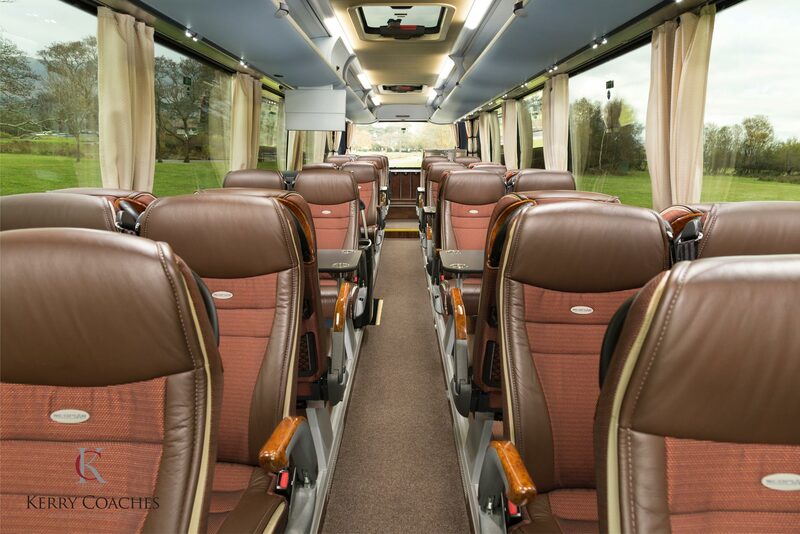 Kerry Coaches Ltd is regarded as Ireland’s leading luxury coach company. 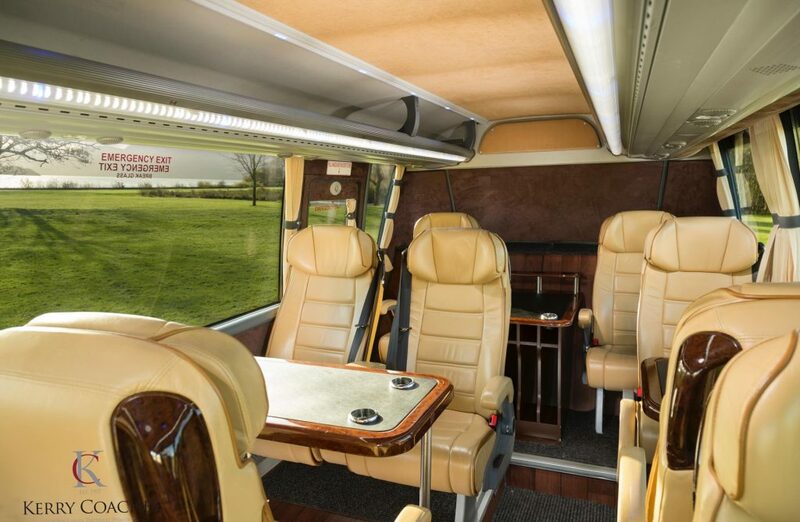 We provide tailored executive travel for all group sizes specialising in golf, sightseeing and corporate hospitality. 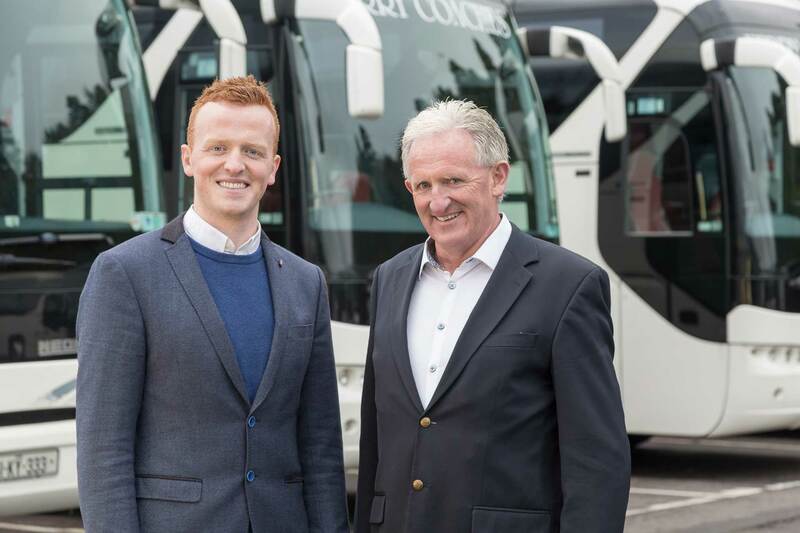 The Killarney based company, is owned and run by Mike Buckley and his son Johnny. 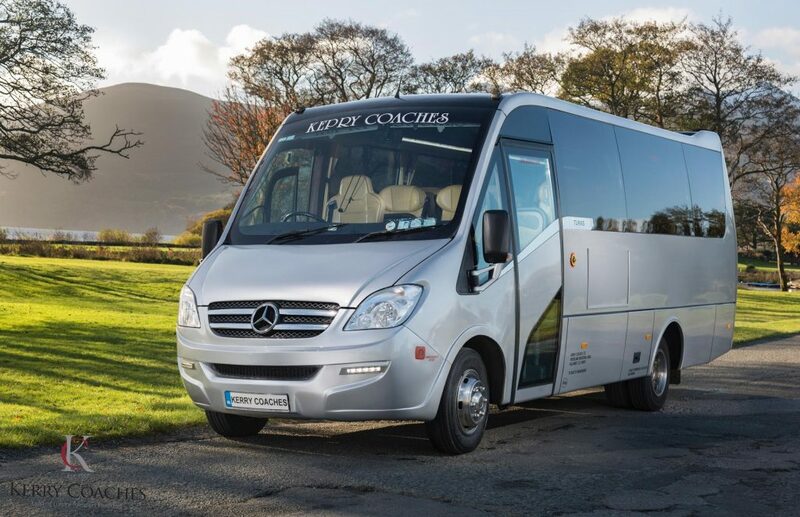 The original business was started by Mike’s father; Johnny Buckley who started providing transportation in the Killarney area in 1957. 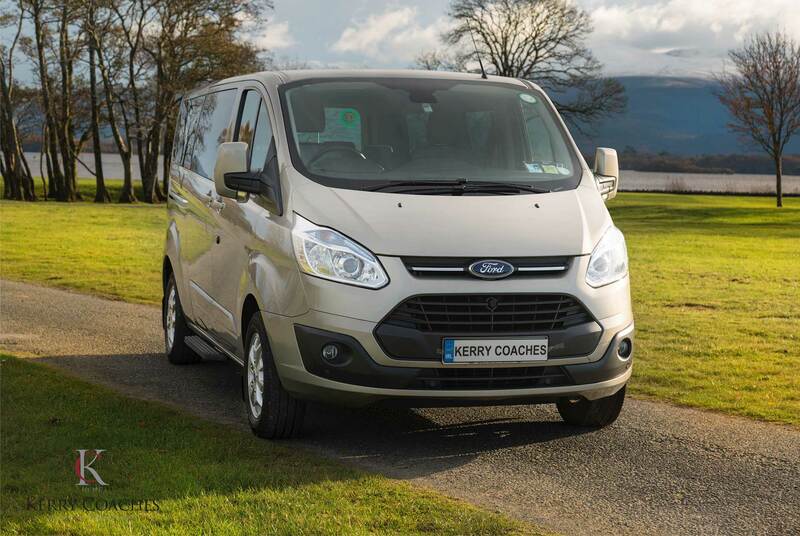 From its humble beginnings of a horse and cart, Kerry Coaches now has one of the largest and most modern fleet of vehicles in Ireland. 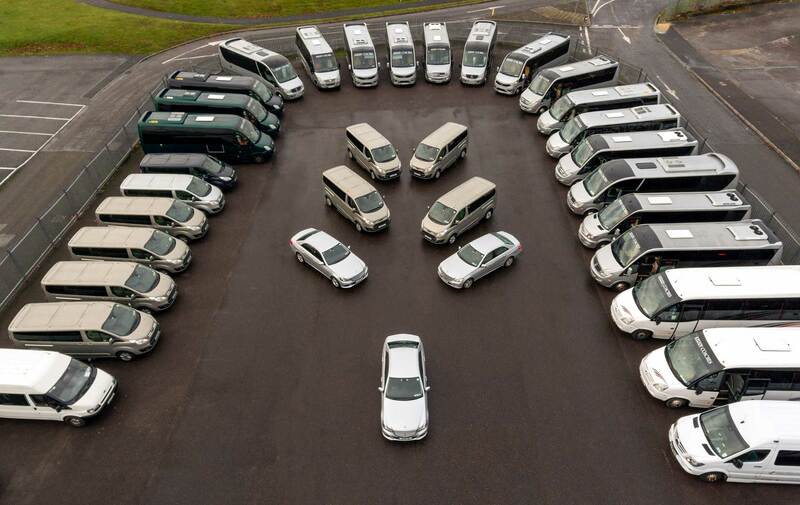 These vehicles range in size from Mercedes Saloon cars to 53 seated luxurious coaches. 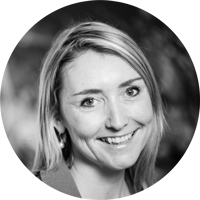 As a leading Destination Management Company, Custom Ireland delivers customised travel solutions to Ireland for corporate and leisure clients from around the world. 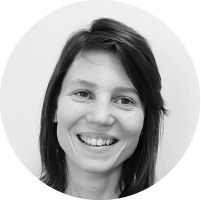 Our clients expect the very best in quality and service, and to this end, we select our suppliers based on that expectation. 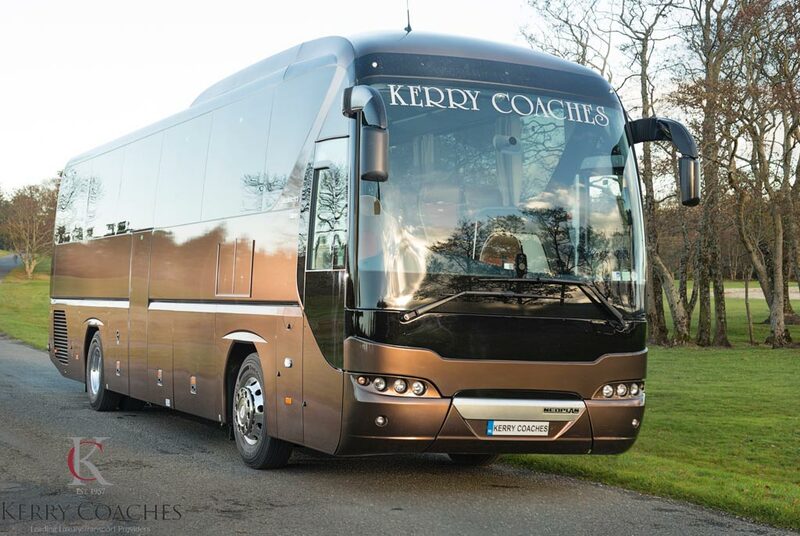 We have been working with Mike Buckley and the team at Kerry Coaches since our foundation in 1996 and our continuous business relationship since that time is testament to their product quality, professionalism and flexibility.Kerry Coaches engage in regular fleet upgrades and offer a wide variety of vehicles to cater for the ever changing needs of our clients. 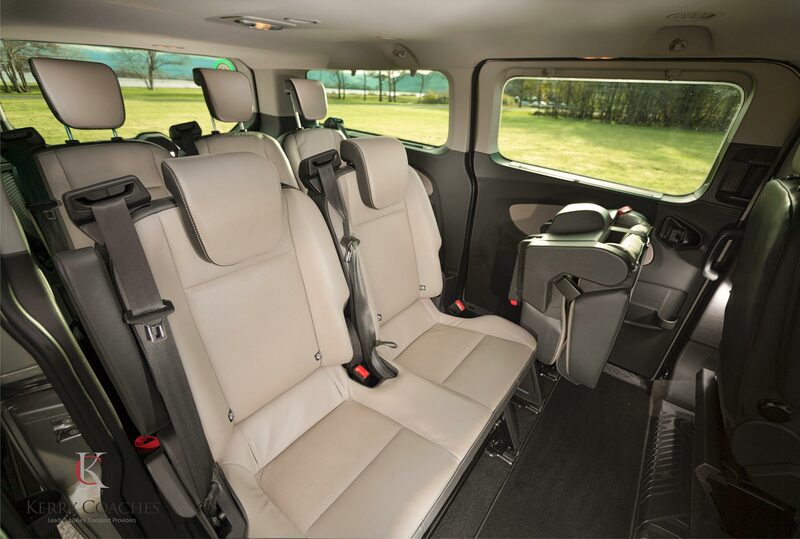 The vehicles are spotless and the drivers they employ are professional, courteous and always punctual.